Product categories of Custom Plastic Molding, we are specialized manufacturers from China, Custom Plastic Molding, Standard Hot Runner Plastic suppliers/factory, wholesale high-quality products of Professional Plastic Injection Molding R & D and manufacturing, we have the perfect after-sales service and technical support. Look forward to your cooperation! 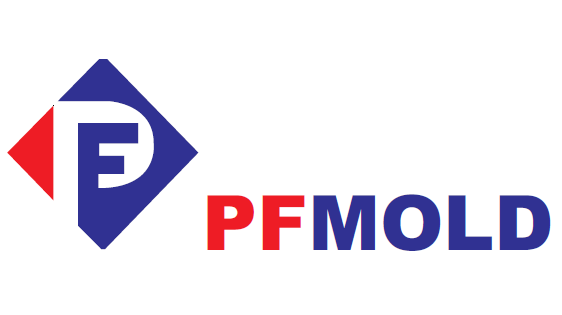 PF MOLD has an extensive knowledge in the precision Plastic Injection Molding industry. Modern equipment, decades of professional plastic experience, and strategic location are just a few variables in the success formula we provide our customers. Our specialty in precision plastic injection molds comes from the internal strengths of PFMOLD in mold making. Our attention to detail makes our company stand out when it comes to precision plastic molds requirements of our customers worldwide. Our company's all-in-one-roof Plastic Injection Mold making and plastic injection molding Equipments helps our customers realize their paybacks sooner. Our engineers provide clients with complete precision Plastic Molding solution from 3D modeling of the product to mold layout designing to production, secondary processing, assembly, and packaging of finished products. Please take some time to learn more about our complete Products & Services. Best of all, we support OEM! We can accomplish tight tolerances depending on customer specifications and the plastic raw material to be used. We meet tolerances of +/- .002" and this can be made more precise for ABS material - up to +/- .001" Contact us today so we can help you decide what plastic raw material will best suit your product requirements! PF MOLD is a custom Injection Mold making company that is your solution to plastic injection molding of precise Plastic Parts that require exact dimensions. These parts are commonly used in the automobile , electronics, medical and laboratory industries.